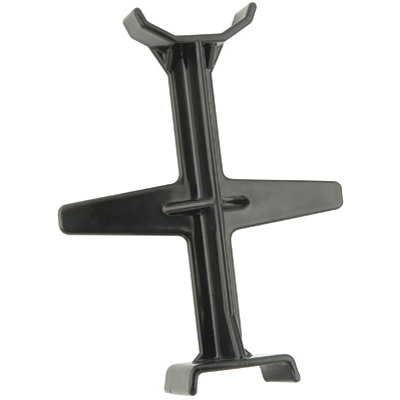 Fork Support fits between the front fender and front tire of your motorcycle when transporting. Allows motorcycle to be tied down securely without compressing the forks, preventing damage to the fork seals and springs. Standard Support fits motorcycles with over 10" of fork travel. 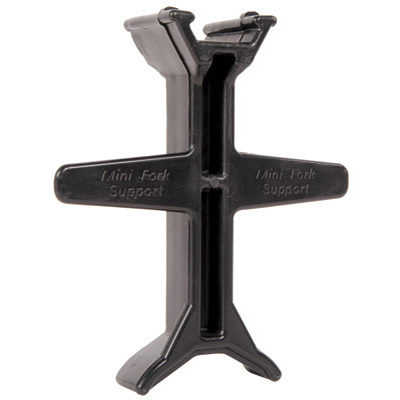 Mini Support fits motorcycles with 7.75" to 10" of fork travel.